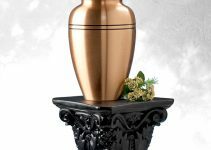 VA Death Benefits Cremation: Are You Entitled To $2000? 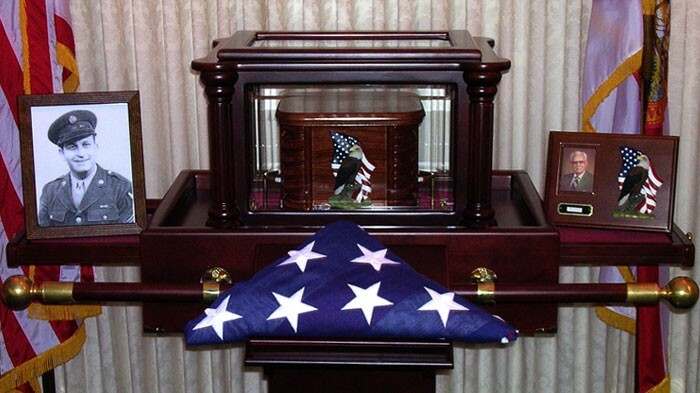 If you’re making plans for a veteran funeral, you might be entitled to a number of VA death benefits for cremation. So how much are you entitled to? This article will go through all the veteran death benefits available. You’ll find out about how much can be claimed and what criteria you need to meet. We’ll also answer some very common questions death benefits. For the most part, veterans receive the same benefits for cremation as they do for a typical burial. 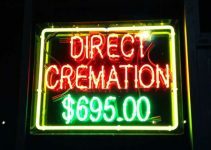 Surprisingly, the actual cremation process is not free. Nevertheless, the surviving beneficiary does receive monetary benefits that can be applied towards the cremation. A change of VA procedures in 2014 made the process of applying for benefits much easier. The eligible spouse no longer has to endure the hassle of filing for the monetary benefits during their time of grief. It is now automatically paid once the VA has been notified of the veteran’s death. However if for some reason it is not paid automatically, the next eligible person in line should file a claim to receive the allowance. They are broken down into two categories, which are service related and non-service related. Death occurs while on active duty. An honorably discharged veteran dies of a service related injury. Death occurs while in a VA hospital, nursing home, or healthcare facility. The veteran was drawing a military pension or disability at the time of death. The expenses are paid for transportation from the place of death, to the location where the cremation will be performed. An engraved Presidential Memorial Certificate signed by the existing president. 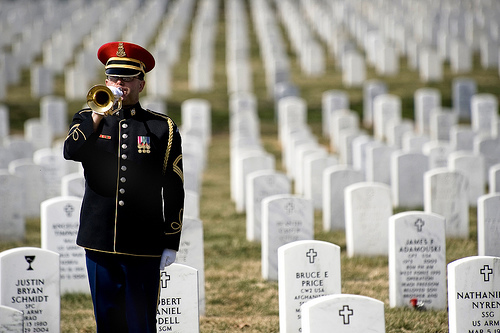 Funeral honors are free to a qualified veteran. This will consist of at least two representatives of the armed forces. In most cases, there are four to six. While taps are being played, the honor guard will perform the folding of the flag and present it to the next of kin. Another honor sometimes given to a fallen veteran is a rifle volley. It depends on the wishes of the family and if the resources are available. It’s sometimes referred to as a 21-gun salute, however they are not the same. Interesting fact: The rifle volley tradition comes from an old custom. During a battle, one side would call a cease fire in order to clear the battle field of their dead. After the dead were removed, they would fire a volley of three shots to let the other side know they had cleared the field and were ready to resume fighting. On active duty or in the Selected Reserve. Honorably discharged after completing a minimum of one enlistment term or a period of obligation in the Selected Reserve. Honorably discharged and served on active duty. Discharged due to injury or disability while in the line of duty. There are special societies that can aid in arranging the funeral for a veteran, such as the Neptune Society. They will help you to navigate through the benefits, determine which ones you are eligible for, and show you how to receive them. Many of these societies offer their services at a special discounted price for veterans. At the Internet Cremation Society, you can search for a cremation provider by state. This enables you to find a specific facility to walk you through the whole process. They will explain everything you need in your specific state, in order to lay your loved one to rest. 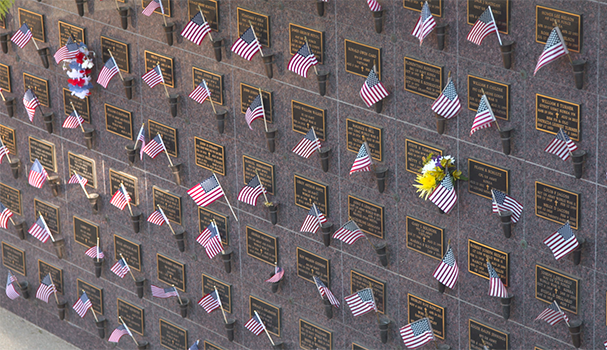 Although there is not a VA cemetery in every state, there are 135 located in 40 of the states. In addition, 21 of those accept only cremated remains. Furthermore, there are many state VA cemeteries. 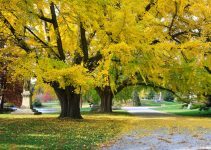 The requirements are usually the same as for national cemeteries, except some may have residency conditions. 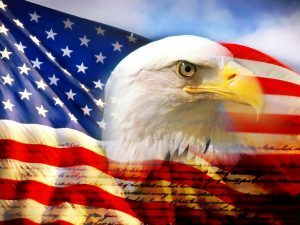 The US Department of Veteran Affairs has a map on which you can check the details of eligibility and other information in your state. Three methods for marking the grave are provided free of charge by the government . Headstones are available in marble or granite. Markers can be requested in marble, granite, or bronze. Columbarium markers are in bronze. The style will be in accordance with the regulations of that particular cemetery. 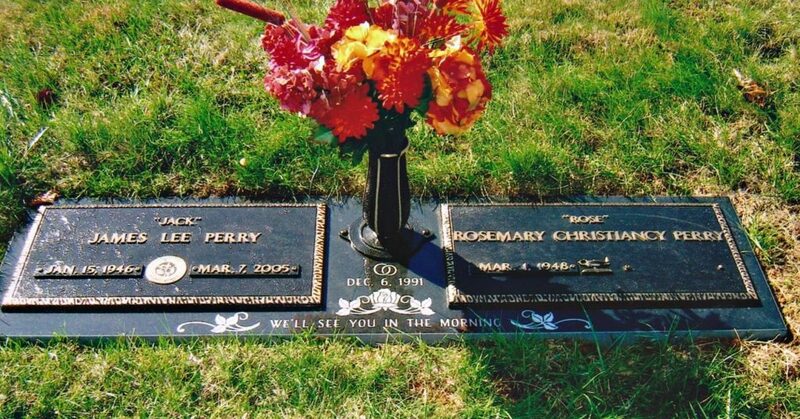 Even though there is no charge for the markers, if the headstone is erected in a private cemetery, this will be the responsibility of the family. However if the headstone is set in a national or state cemetery, the plot will be free and all arrangements will be taken care of. Below are the answers to the most frequently asked questions concerning VA death benefits. If you have other in depth questions, the US Department of Veteran Affairs should be able to provide answers them for you. 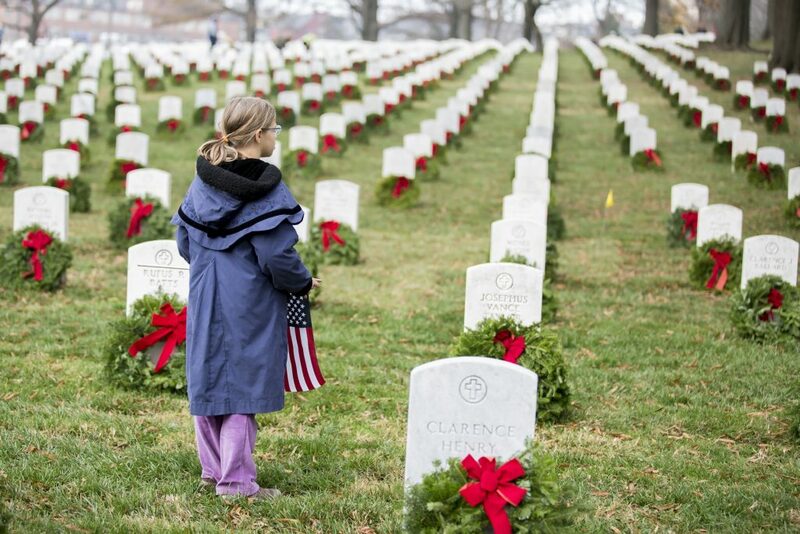 What does it cost to be buried in a veteran’s cemetery? There is no cost to a qualified veteran, their spouse, or dependents. Can a spouse be buried in a military cemetery? Yes, the spouse and dependents of an eligible veteran can receive a free burial in a VA cemetery, even if they die before the veteran. It will include perpetual care, their names, and birth dates are inscribed on the veteran’s headstone. 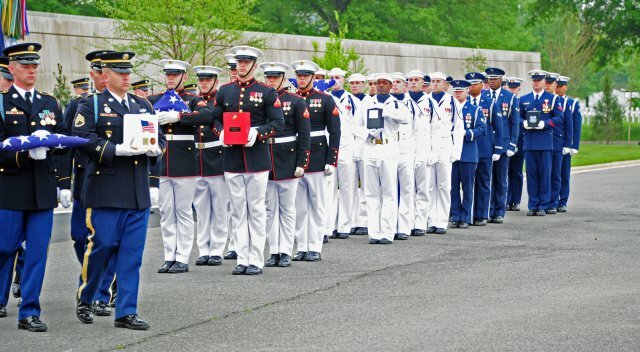 A military funeral in the form of an honor guard is provided to an eligible veteran at no cost. The specifics of this honor are provided above under Military Funeral Honors. A military funeral honor may be requested through the funeral director who is coordinating the services. A side note: although the tradition is that Taps should be played by a bugle during these proceedings, buglers are rare and hard to locate these days. Therefore, it’s frequently necessary to play a recording of Taps. What is VA file number for burial benefits? The VA file number or claim number, is used to identify you and other veterans who receive VA benefits. You will need to have this number in order to file for benefits. It is typically the same as your social security number, however it can be different occasionally. It is normally six or nine numerals long. If you are already claiming some sort of government compensation such as disability or a pension, you can normally find it at the upper right hand corner of any correspondence you receive. 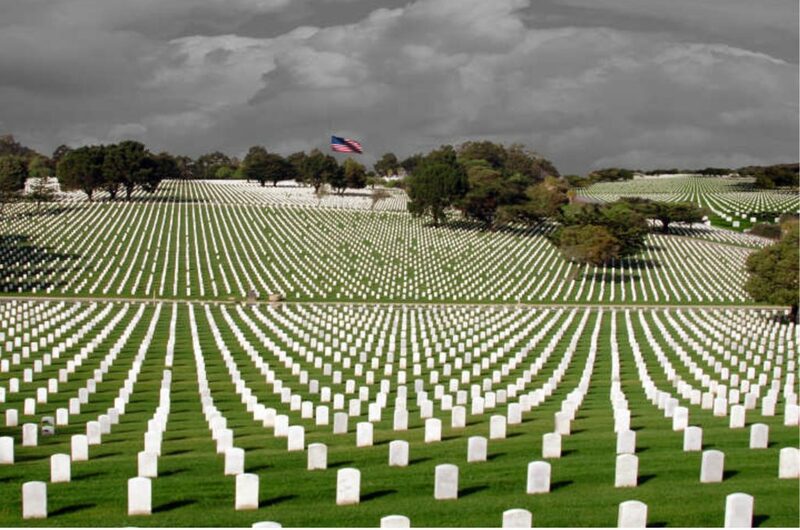 Who is eligible to be buried in a national cemetery? VA death benefits is a complex topic. 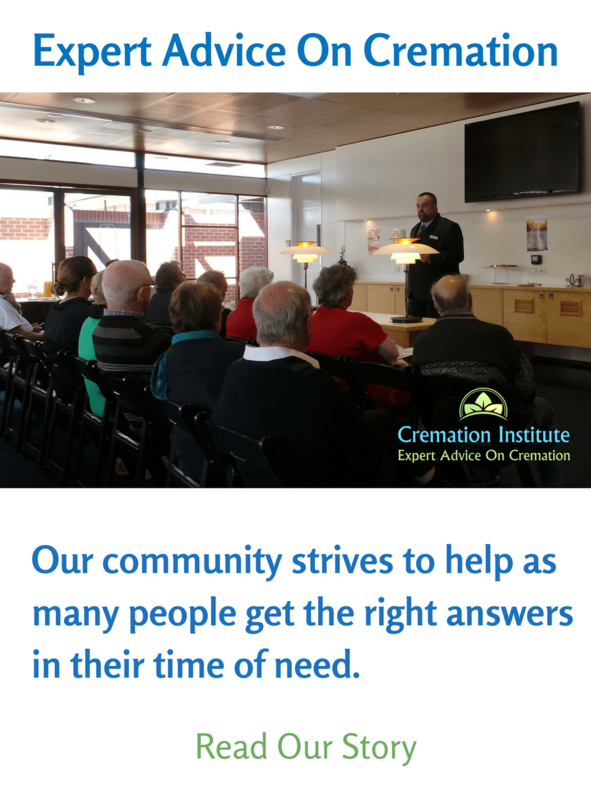 If you’re organising cremation for a loved one and are wondering about what they’re entitled to, it is our hope to free you from hours of research for the needed details. If you are making arrangements for a fallen veteran, it is a great pleasure to aid you in any way we can. Our deepest condolences go out to you and your family. Thank you so much for letting me know that the current spouse of a veteran should receive at least $2000 to help cover the funeral package if the death occurred after 9/11. My sister’s husband recently passed away in battle and I am helping her figure out what kind of financial benefits she should be entitled to since she is in the middle of her grieving process. 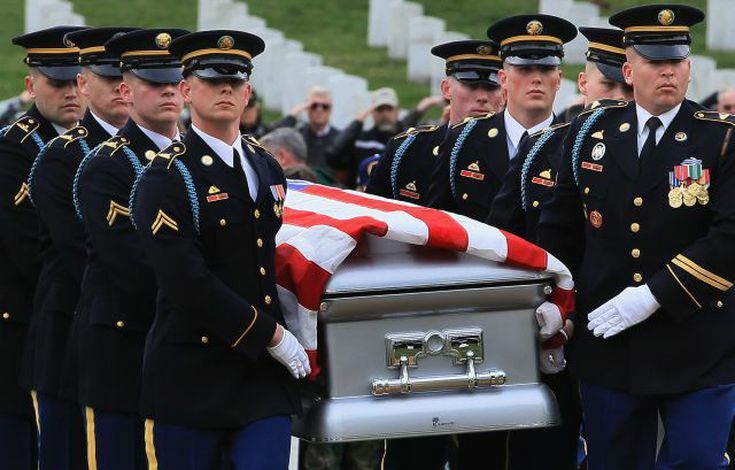 Knowing that as a spouse, she should get at least $2000 to help cover the cost of the veterans funeral package will surely help take one of the loads off her back.